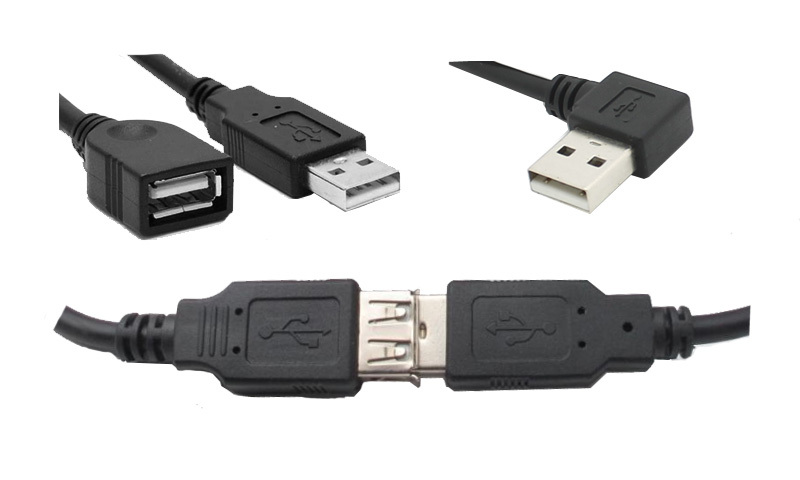 USB 2.0 Type A to A cables can be classified as usb A male plug to A male plug cable, usb type-A male plug to A female jack data cable, USB 2.0 Y Splitter Hub adapter Cable, USB 2.0 right angle A M to straight A M plug hard disk data cable, left angled USB 2.0 A Male to straight A female extension cable, straight USB 2.0 A male to A female cable with ear. 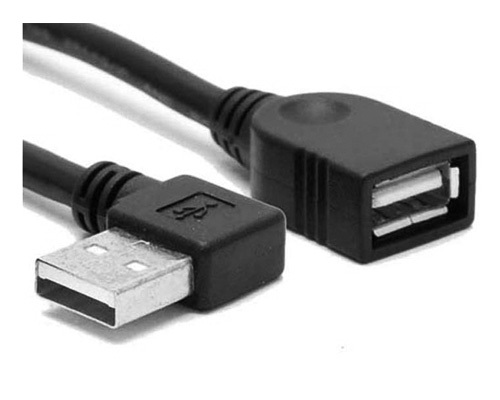 This is USB 2.0 type A right angle male connector to right 90° angle A male connector cable. 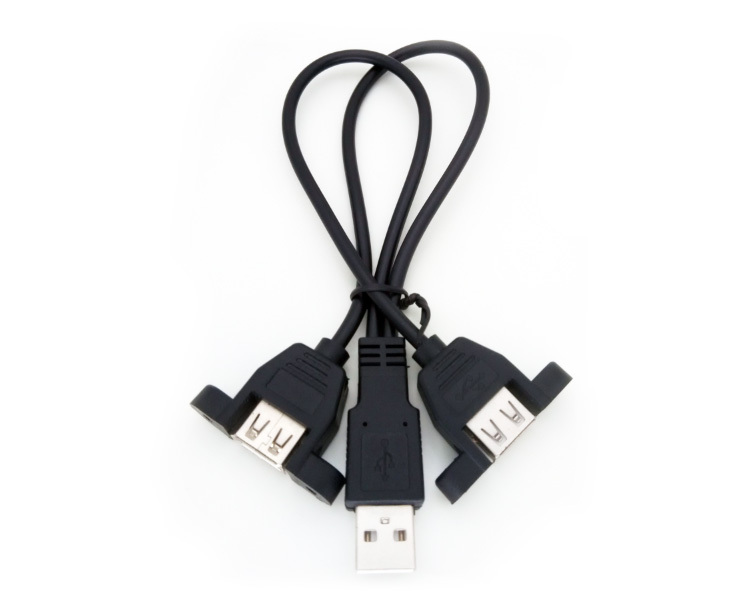 It is usually used in connecting two hard disks. 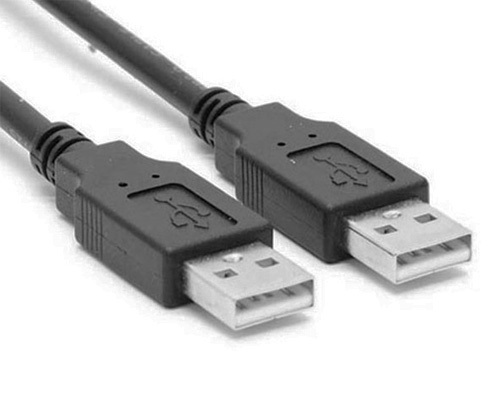 This is USB 2.0 A Male to A Male Connector Cable. The one end is straight and the other end is also straight overmolded cable. 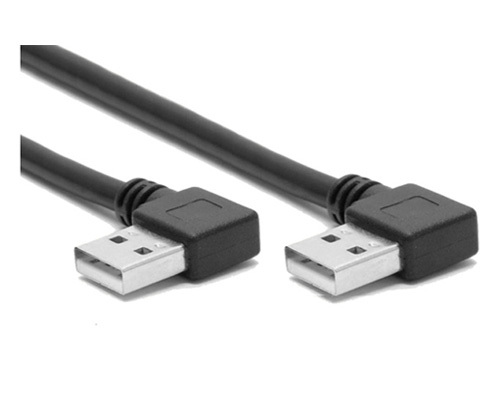 This is Straight USB 2.0 Type-A Male to A Female Cable With Ears. 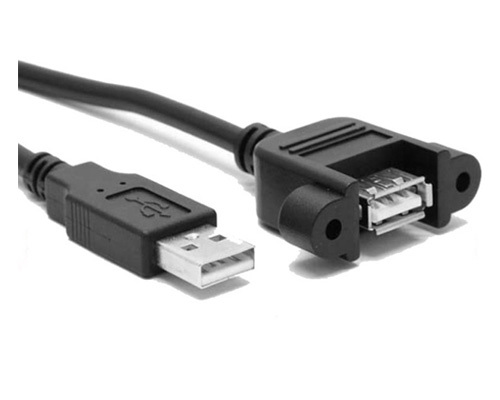 This is left angled USB 2.0 A male to A female cable.The color of the cable jacket is black.The cable length is 1 m.
This is metal casing data sync charging USB cable. 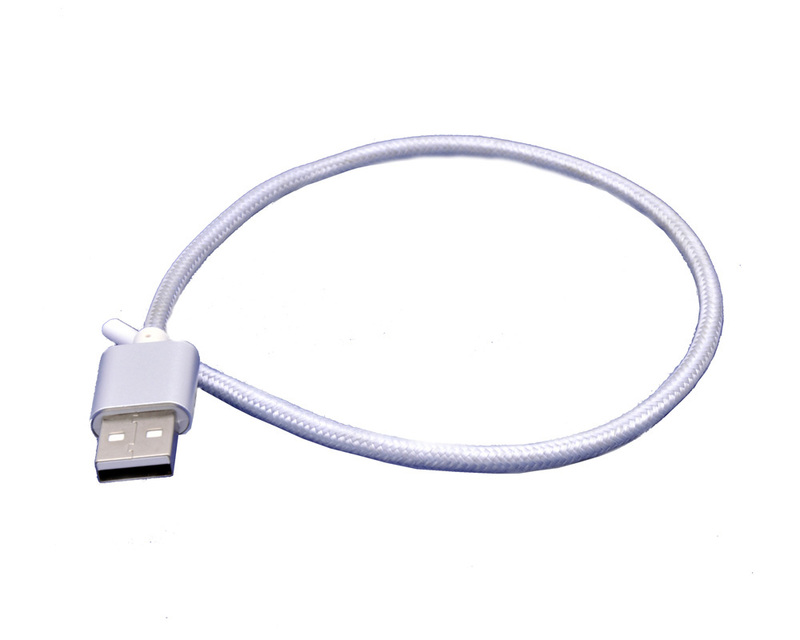 It can be used for micro usb port and lightning connector devices such as Android mobile phone and tablet, iOS Phone and tablet.